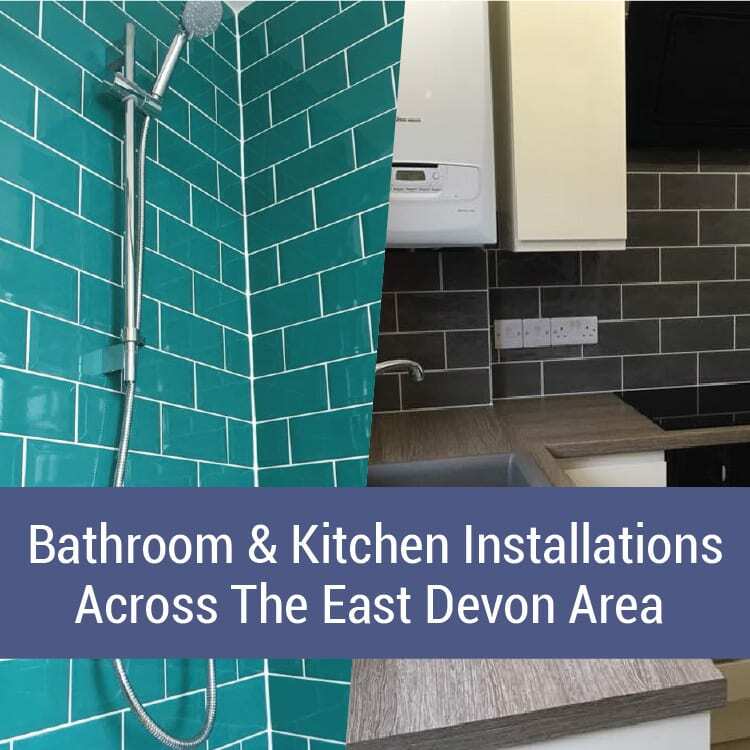 I provide bathroom & kitchen design and installation services across East Devon, including Exmouth, Exeter, Tiverton, Cullompton & surrounding areas. 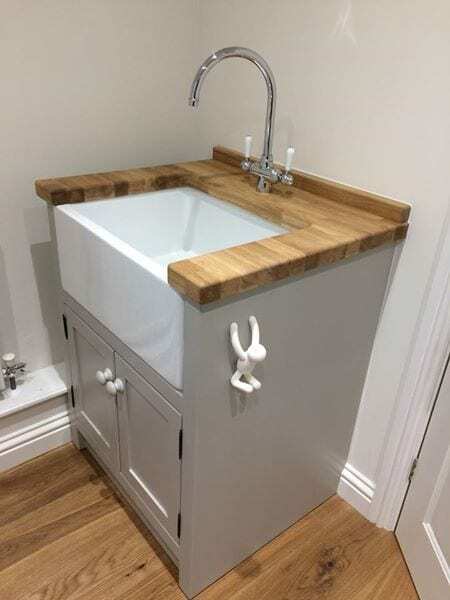 Following a discussion with you, I will help you identify clear goals and guide you through the steps of your kitchen or bathroom installation. 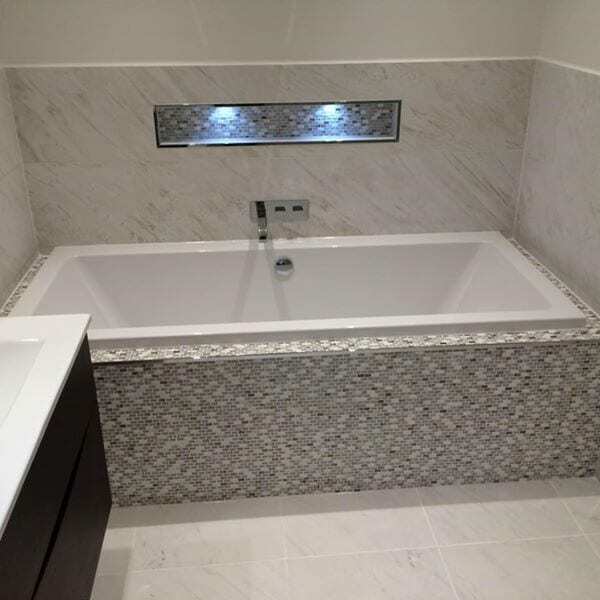 Whether you want to re-tile your shower room or do a full remodel, I work within your budget. 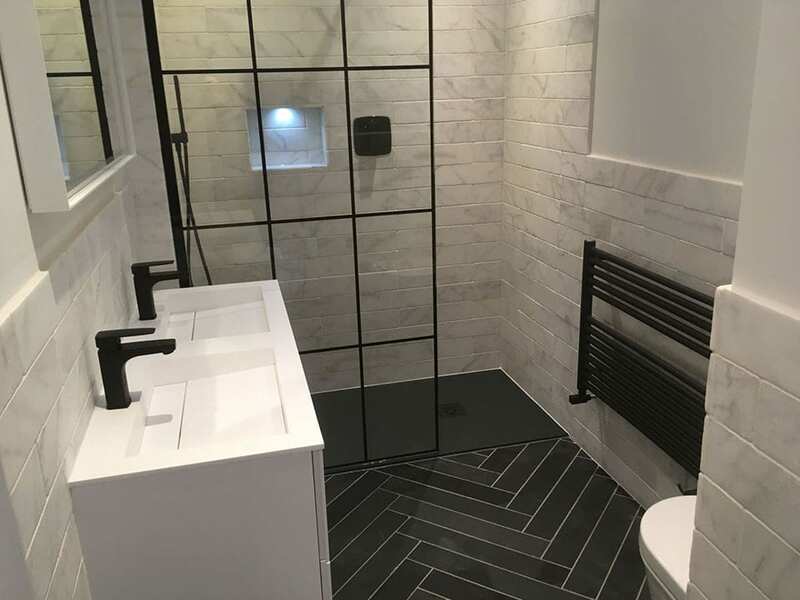 Starting with your ideas and my experience, we become a team; I look at the overall objective of the task at hand including your customer views and thoughts, then enhance them to create a practical, attractive bathroom and kitchen that is beautiful, versatile and functional. I have an excellent reputation among homeowners because for me it’s all about you the customer. For the past 16 years, JDP Services is where design, function and quality workmanship have come together. With over 30 years in the trade, I am very personable and practical. I am a keen photographer with a naturally artistic eye that helps me offer you a comprehensive service from design to installation. With that attention to detail, I pride myself on a high-quality finish which is evident throughout my work. 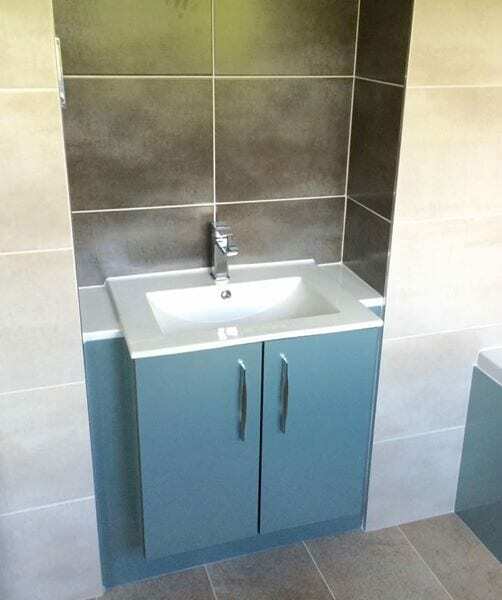 JDP Services offers light building works with each bathroom & kitchen design and installation, together with other trades that sit under my umbrella. Call me today on 07793-059461 or 01884-230933. 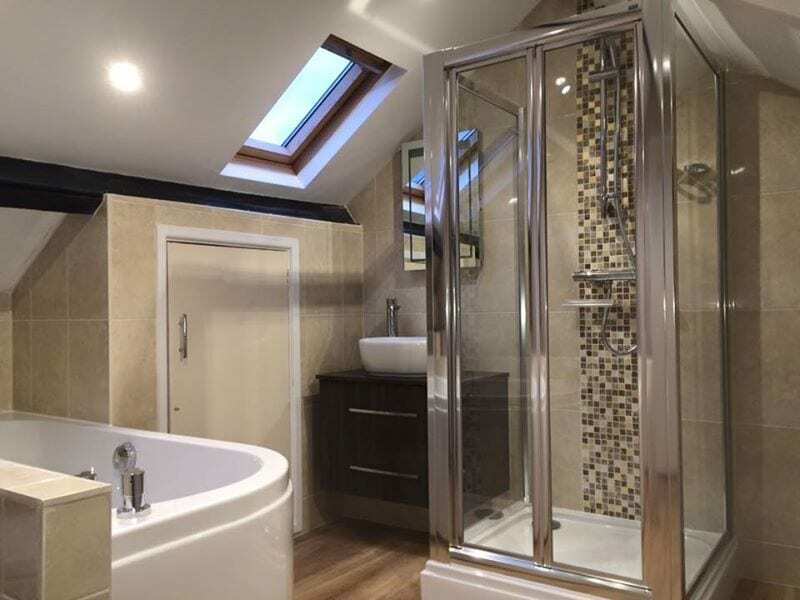 Practical bathroom design the whole family can enjoy. 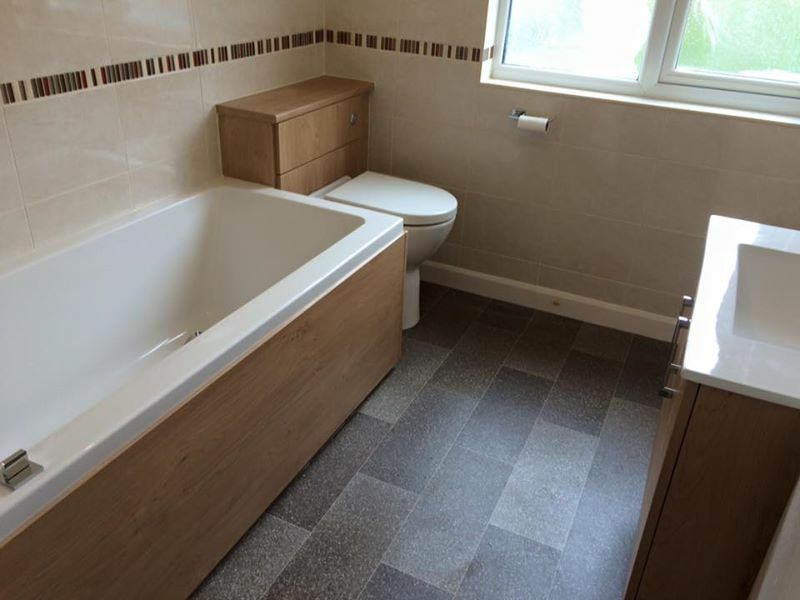 Bathroom renovations can be stressful and time-consuming. So why not let JDP Services take care of everything for you. I will expertly coordinate all aspects of the remodel for you, including trades people under my management. 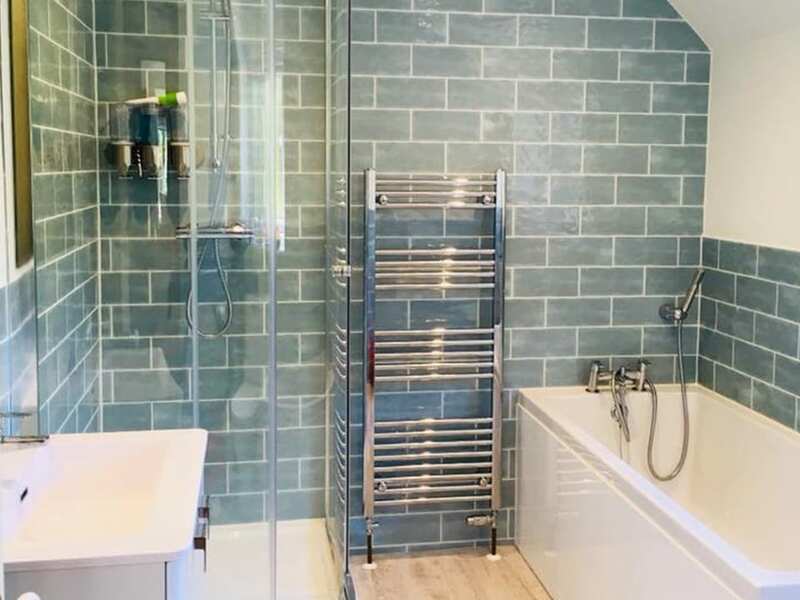 Using JDP Services means you get a structurally sound bathroom with my expert design-to-installation service, including assistance and advice on selecting fixtures & fittings to finalise the look. 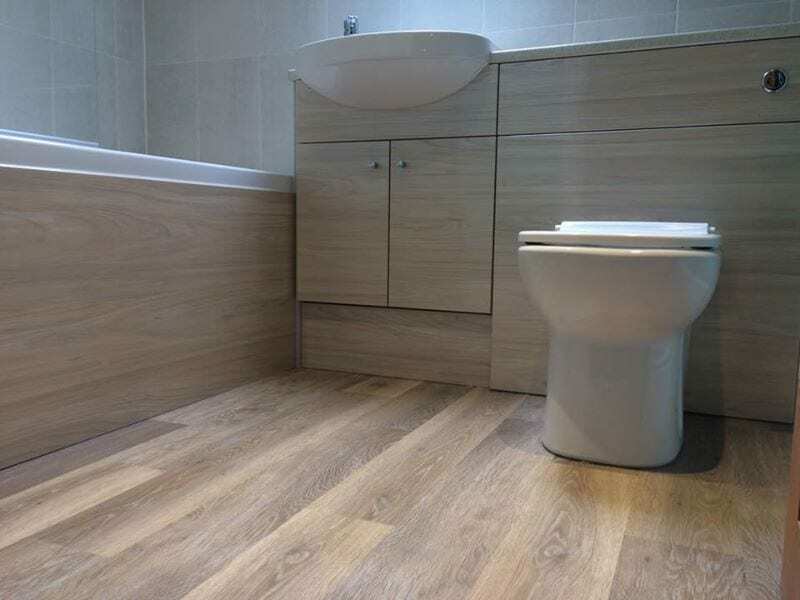 In a nutshell, your bathroom will be easy, practical and efficient for the whole family to use. 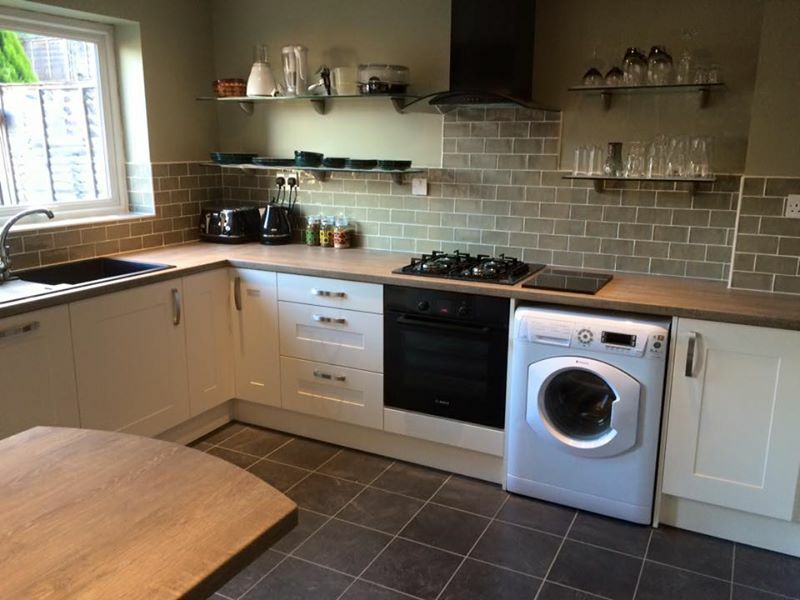 You can be kitchen confident with JDP Services. 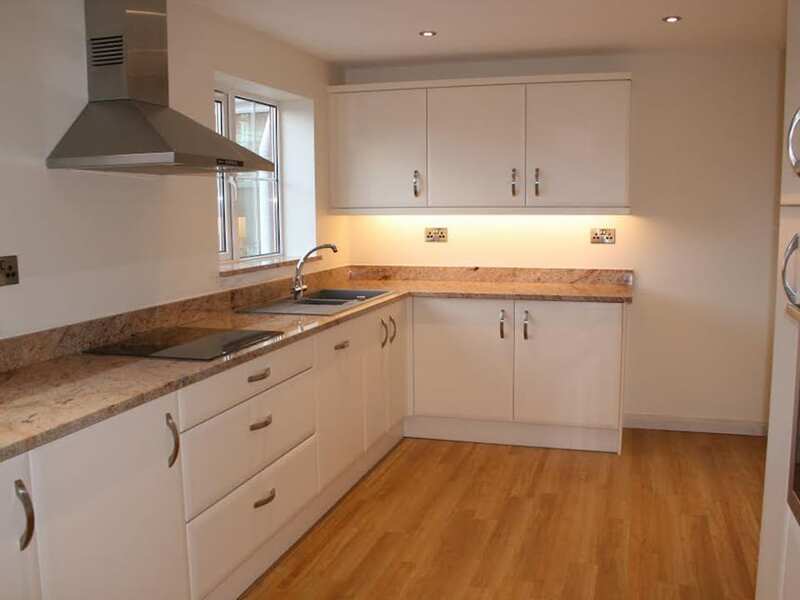 Kitchen renovations involve lots of technical expertise and can be complex. 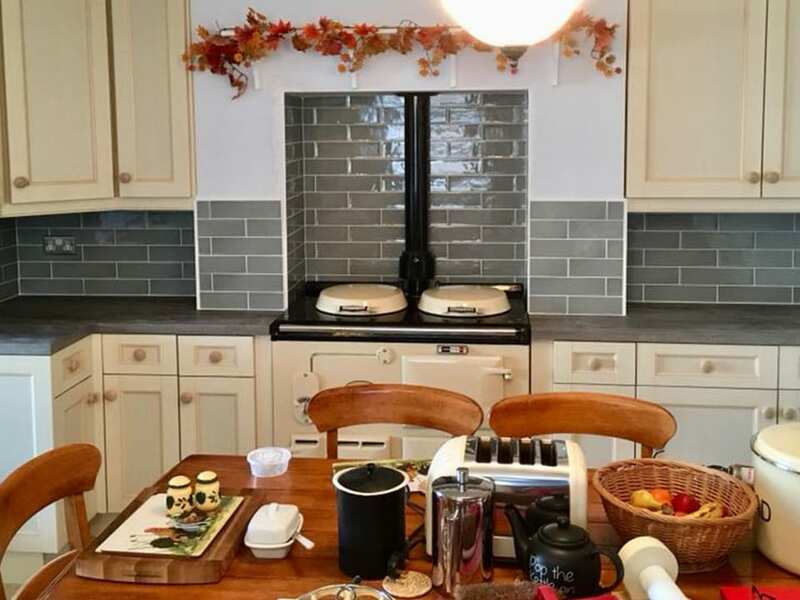 I work with high-quality products so you get a high-quality kitchen – but unlike big kitchen companies, I work within your budget. I provide additional after-hours work (if required) and clean up any construction areas leaving your home in the state it was upon my arrival. As a stickler for product longevity, I always aim to use materials and processes that last the test of time, past the standard warranty period. 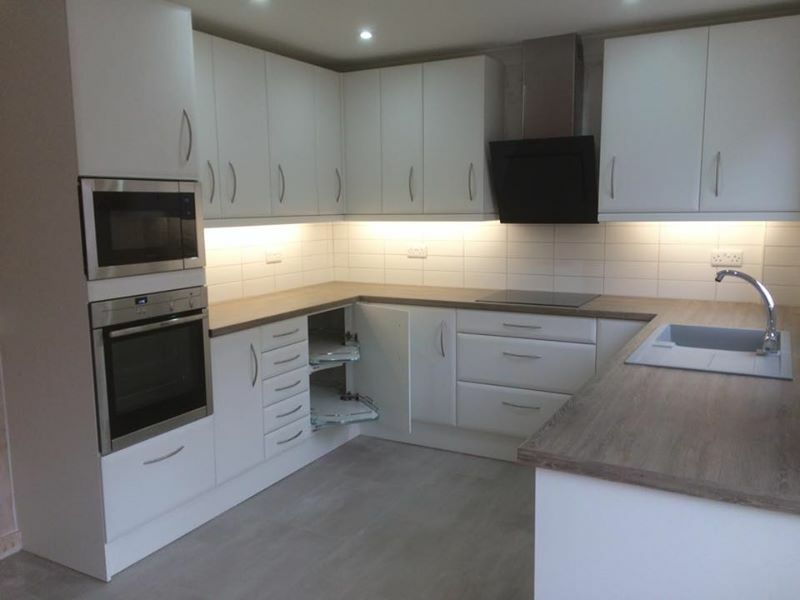 JDP Services provides an outline of the kitchen design and installation process and takes your views and ideas into account. Please call today for full details. To find out more, simply call today on 07793-059461 or 01884 230933 to arrange an onsite inspection and FREE quote. 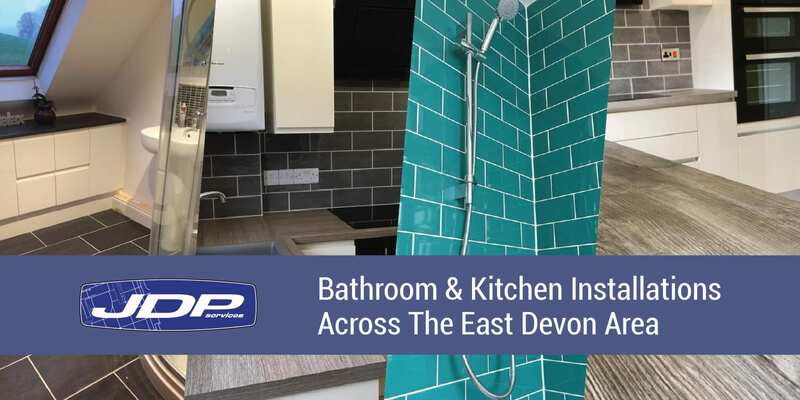 Whether a remodel for many more years’ comfort or getting your house sale-ready – if you’re looking to improve your property call Justin at JDP Services. 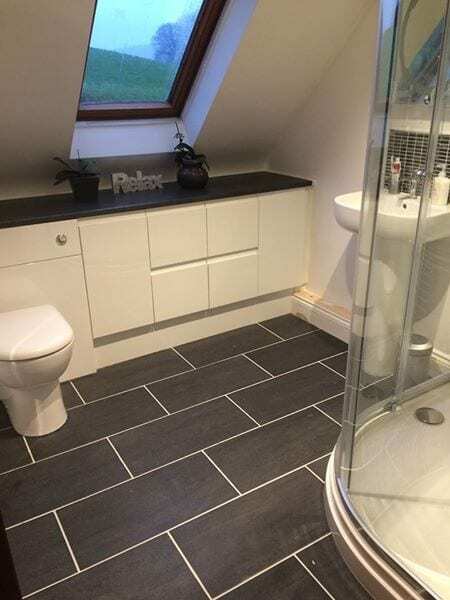 For professional installations throughout, Justin is your local, reliable bathroom & kitchen specialist in East Devon.